The venue management was questionable. There was considerable foot traffic coming and going in the lobby that was very distracting and the blackout curtains present weren’t even pulled to minimize the invasion. I walked in seeing this show as a space filler and found in surprisingly engaging for such a short show. 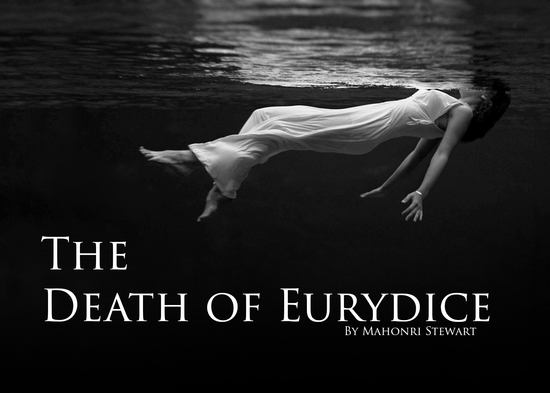 The actress playing Eurydice brought a beautiful naivety to the role. As she realized that Death was upon her. The actor playing the oarsmen is the sort of person you would want to meet in the afterlife, compassionate without being saccharin. Between the two the interplay lead to a wonderful thought experiment on the Orpheus myth from a different perspective.